 Xillio offers a myriad of read and write connectors with multiple content management systems, such as cloud applications, legacy ECM systems, WCM, BPM, DAM, PIM and many more. These connectors in combination with the single Xillio API will give you an automatic and bidirectional access to all the content stored in these content sources. Below is a list of all API connectors we currently support. Do you wish a connector that is not listed here? No problem. Xillio can easily and quickly develop new connectors. Connectivity with these systems is achieved through the Xillio API. Click on the connector for additional information. Bitbucket is a web-based version control repository hosting service for source code and development projects. 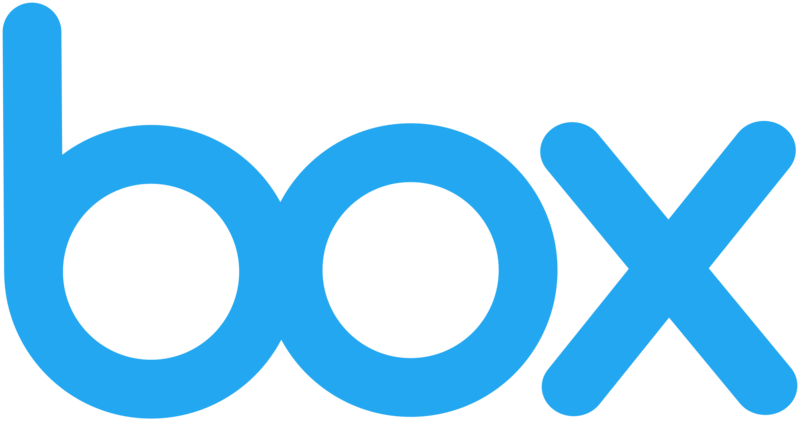 Box Drive is the incredibly simple way to stream all of your files — even millions of files — right to your desktop, taking up very little hard drive space. For over 25 years, content has been critical to the operations of OpenText Documentum customers. Our customers have some of the most demanding environments and require a complete content strategy. Egnyte CONNECT: Secure File Sharing & Collaboration. Episerver is a global software company offering web content management (WCM) (or CMS), digital commerce, and digital marketing, through the Episerver Digital Experience Cloud software platform. IBM FileNet Content Manager is a document management engine with enterprise content, security and storage features plus process management capabilities. 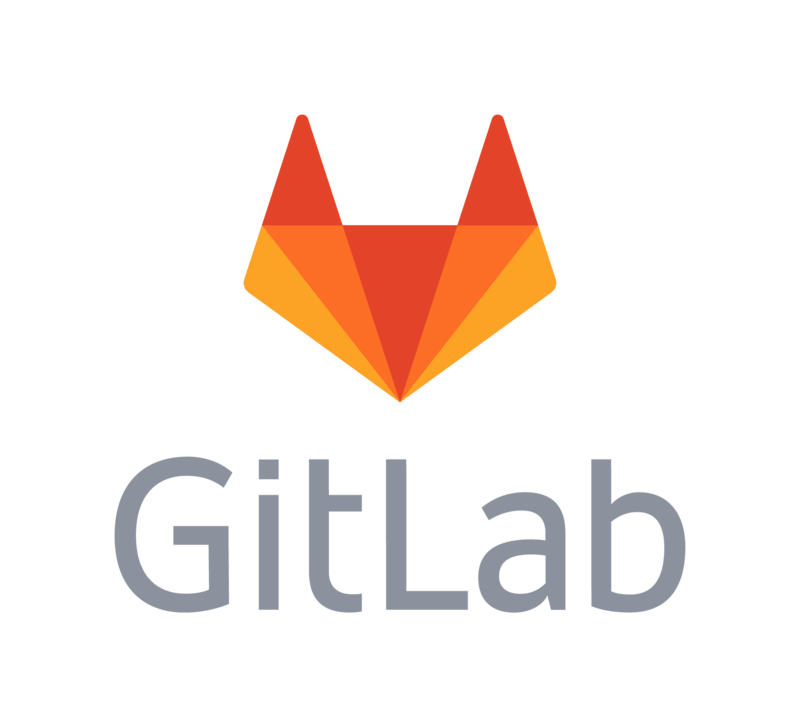 GitLab is a web-based Git-repository manager providing wiki, issue-tracking and CI/CD pipeline features. Digital Experience Software Tailored to Your Needs: Build portals, intranets, websites and connected experiences on the most flexible platform around. OneDrive is Microsoft's service for hosting files in the "cloud", that's available for free to all the owners of a Microsoft account and offers users a simple way to store, sync and share all kinds of files, with other people and devices. OpenText Content Server provides the core set of tools you need to capture, process and manage unstructured content across your organization including document management, workflow, search and information retrieval services, all tightly integrated into a platform that is easily customized and extended. S3 is a storage service offered by Amazon and other vendors. It stands for simple storage service and provides cloud storage for various types of web development applications. Sitecore is a CMS with additional marketing functionality that analyses customer data from multiple sources and makes it possible to show custom content. 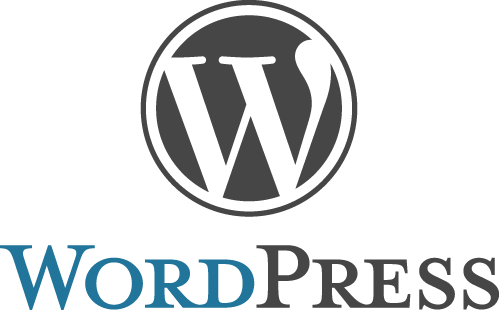 WordPress is a free and open-source content management system (CMS). Features include a plugin architecture and a template system. Would you like to have more information about our API? Let us know by filling out the below form.